As outlined above, geoscientists can contribute to many of the Sustainable Development Goals. If this is done in the right way (valuing dialogue, positive collaboration, and understanding the social context), it can result in long lasting, positive development impact that serves society well. This approach is embedded into the British Geological Survey (BGS) ‘Official Development Assistance’ programme – Geoscience for Sustainable Futures. The BGS have decades of international experience, working in partnership with diverse organisations to help countries apply science to their own development needs. From 2016–2020, BGS have increased the proportion of its research budget spent on Official Development Assistance (ODA). The BGS are working on three interlinked research platforms (RPs): integrated resource management in Eastern Africa (RP1), resilient Asian cities (RP2), and global geological risk (RP3). In each RP, the BGS will work with overseas partners to understand their specific development needs, and then (via workshops, such as the one in Kenya in the above image) co-design and deliver research, informatics and outreach activities to address these. Multiple approaches using concepts of resource corridors, catchments and citizen science will drive integrated science. A desired legacy of this work will be the nurturing of new multinational, multi-disciplinary networks of researchers in the Global South. As this work progresses, further information (e.g., reports, articles) will be posted on the BGS project web pages. Over the next 5-years, GfGD will be expanding their work – with opportunities for geoscientists at all stages of their careers, and working across all sectors to get involved. Follow this work on the GfGD website and social media. Your engagement can help to build an engaged and equipped discipline, serving society by ensuring access to the geological science required to deliver the SDGs, and ensure an enhanced and sustainable future for communities around the world. This guest post is based on material originally published in (i) Gill and Bullough (2017) Geoscience Engagement in Global Development Frameworks, Annals of Geophysics, 60(7) (available here), and (ii) Gill and Smith (2017), Sustainable Futures, Geoscientist, (June 2017) (available here). 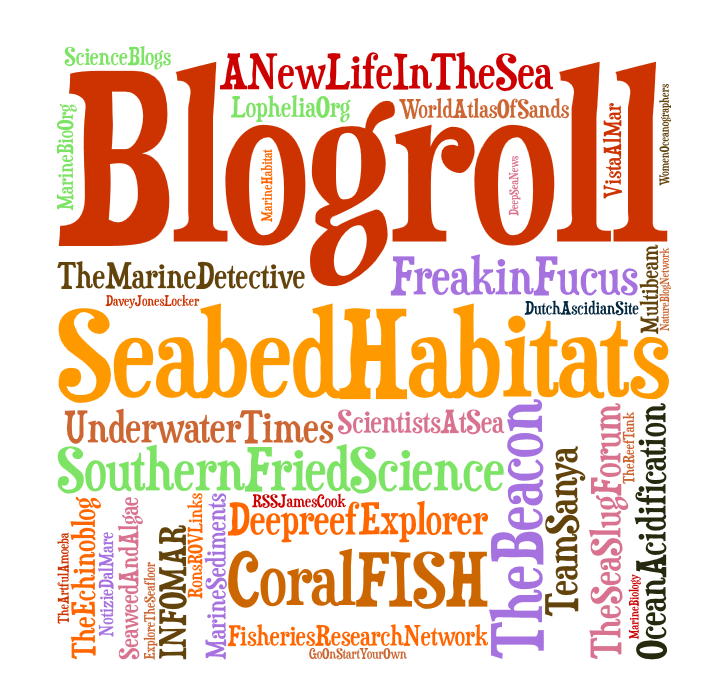 Seabed Habitats blog would like to cordially thank Dr Joel Gill for writing this blog post and informing us of this initiative within the geoscience community towards achieving sustainable development.